The 38th annual Houston World Series of Dog Shows will take place at NRG Center from July 15-19. The 25th Dr. Mari Jon Filla Student Art Exhibit will showcase art done by students from all across the Houston area. 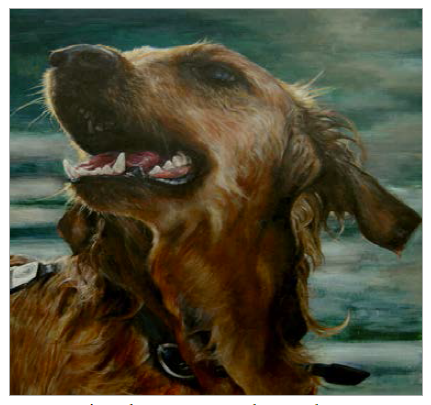 Students in grades K through 12 express on canvas their unconditional love for their family pets in this artistic competition. Last year, 17 school districts competed in the event and 45 students were presented with awards. Each grade has its own winner and a “Best in Show” prize is bestowed on one outstanding student. An intersection of dog lovers and art lovers, this amazing display of artistic talent of Houston area youth is a spectacle you have to see to believe. “The talent level exhibited in this contest improves every year,” says Barbara Winslow, director of the art contest. “The exhibit allows us to share this outstanding artwork with all dog lovers who attend the dog show.” The exhibit is open Wednesday, July 15 through Sunday, July 19, from 8 a.m. until 4 p.m. in hall C.
In addition to amazing art, the Houston World Series of Dog Shows has many of the top-winning show dogs in the country representing virtually every breed recognized by the American Kennel Club. Here’s your chance to see rare breeds and extraordinarily well-trained performing dogs, relay races and conformation judging, plus seminars, displays, shopping and more. I need the high school regulations & requirements for the 2016 contest. Hi Scott, we actually do not have anything to do with the contest. We are only a media sponsor. 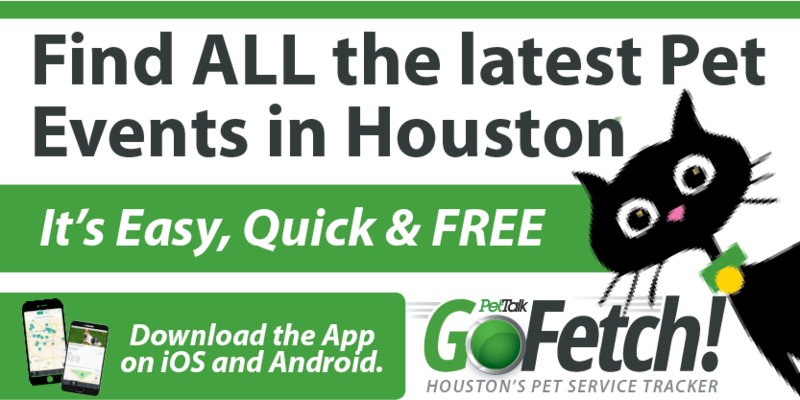 Go to http://www.houstondogshows.com for information.